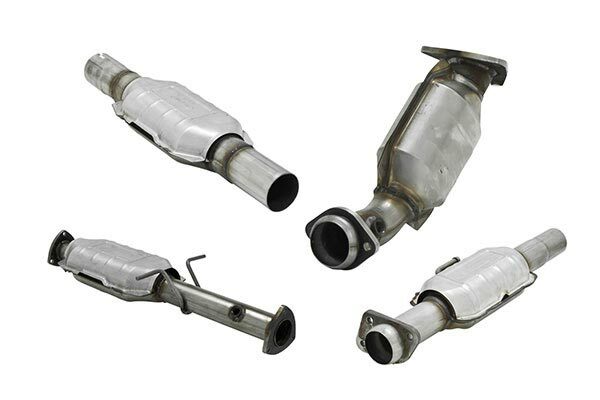 Flowmaster 2020013 - Flowmaster Direct-Fit Catalytic Converters (Federal EPA-Compliant) - FREE SHIPPING! 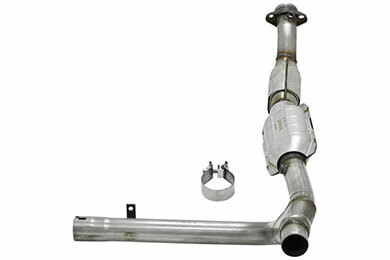 Flowmaster is the best, I expected good results and got good results. I will always be a customer. Everything fit excellent, saved money , customer service very good, Thanks. 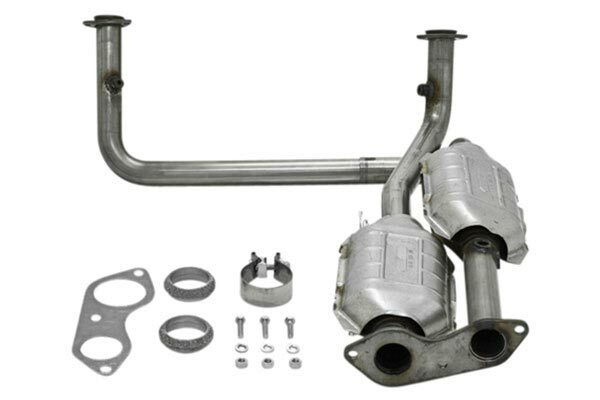 Reference # 753-686-772 © 2000-2019 AutoAnything, Inc.